When it comes to wedding vows, there’s little doubt who the happy couple are referring to when they promise ‘to have and to hold’. But increasingly in Danish society, particularly ‘for poorer’ couples, the vow ‘until death do us part’ probably includes their parents too, and maybe even their grandparents. 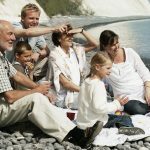 A new analysis from Momentum reveals that the number of Danish couples living with their in-laws has increased by 27 percent since 2007. The problem is most acute among the descendants of immigrants for which numbers have almost doubled. 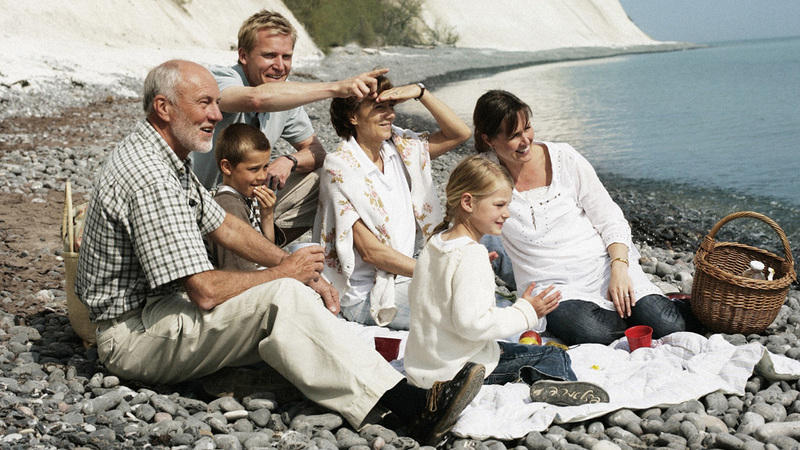 Among couples of Danish origin, there has been a 22 percent rise. 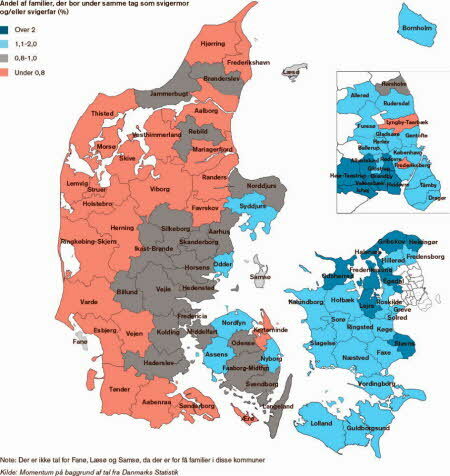 Three municipalities in Greater Copenhagen lead the way – Brøndby, Ishøj, Albertslund (see map below) – followed by a number in north Zealand. 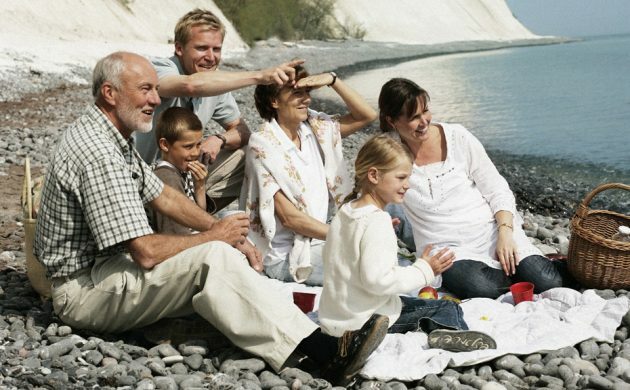 In Jutland, in contrast, the number of couples co-habiting with their in-laws has remained low. According to Anders Hyldborg, the CEO of BoligPortal.dk, this is mostly the result of high housing costs prohibiting young couples from buying a place of their own. “The market is red hot in the Capital Region and only slightly less so in Zealand,” he told Momentum. Some experts believe it is only just the beginning, and that in the future an increasing number of different generations in the same family will live together. “It is changing our way of thinking and redefining patterns of how families live,” Kristine Virén, the communication manager at Bolius Homeowners’ Knowledge Center, told Momentum.